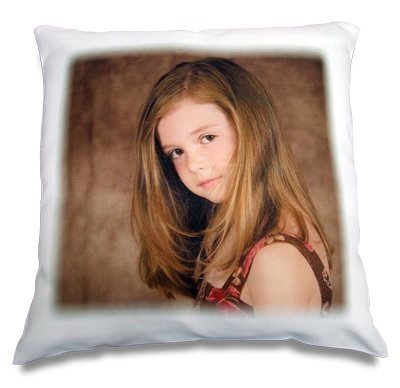 Personalised Photo Cushion Cover with Cushion. This great cushion measures 350mm x 350mm. Personalise with your photo/image and even add text at no extra charge. Printing will be on one side. This is a great personalised gift which is ideal for a gift for many occasions including Birthdays, Valentines Day, Christenings, Mothers Day, Fathers Day, Christmas, Anniversary.....it's endless!